Prime Minister Narendra Modi promised in the party's manifesto that one medical college or postgraduate medical college would be set up in every district, through public or private participation, by 2024. To start with, 75 such Medical Institutes will be set up by 2022. "This would ensure availability and accessibility of quality secondary and tertiary medical care to the citizens across the diverse landscape of our country," the BJP said in its manifesto. 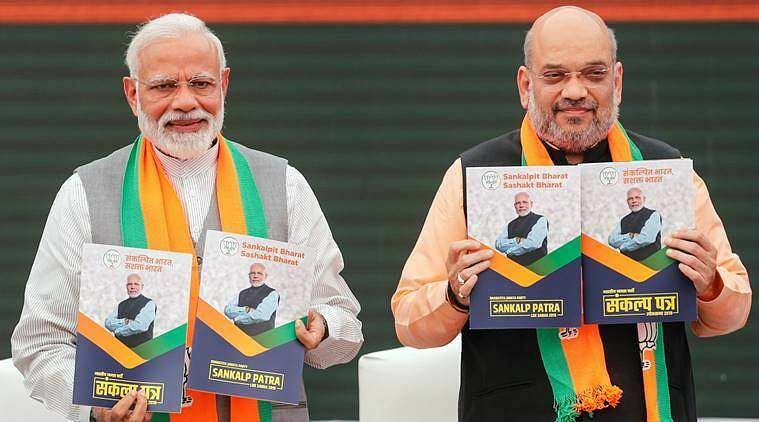 The Bharatiya Janata Party (BJP) on Monday released its manifesto called 'Sankalp Patra', ahead of the 17th Lok Sabha Elections scheduled to be held in seven phases from April 11 to May 19, 2019. The manifesto, presented by Home Minister Rajnath Singh, also the head of the BJP’s manifesto panel, stressed on several factors such as strengthening health infrastructure, national security, border security, terrorism, and farmer welfare, among others. Modi and the BJP, in their manifesto, claim that In a mere span of five years, they have increased the number of MBBS seats by 18,000 and that of postgraduate medical seats by 12,000. "We would further accelerate the pace of reforms in medical education sector so as to ensure transparency on one hand and improved doctor: population ratio on the other hand. With our efforts, we will double the number of MBBS and specialist doctors in the country by 2024 as compared to the work done from 1947 till 2014. Further, we will also accelerate the reforms in para-medical education sector so as to increase the availability of nurses, pharmacists, and other paramedical personnel," the party promises in their manifesto. As of 2018, there are 494 medical colleges in India where qualifications are recognised by the Medical Council of India; these medical schools have a combined capacity to provide medical education for about 63,050 students. Out of the total number of medical schools, 244 are government colleges while the others are private colleges, or are run by a trust. The BJP also promised to accelerate the reforms in paramedical education sector so as to increase the availability of nurses, pharmacists and other paramedical personnel. They have also stated their interest in taking the scheme Ayushman Bharat to the next level continuing with its mantra of "health for all". "While providing annual health cover of Rs 5 lakh to 10.74 crore poor families under the Pradhan Mantri Jan Arogya Yojana under Ayushman Bharat, we also initiated a programme to set up 1,50,000 Health and Wellness Centres (HWCs) by 2022. Till date, 17,150 HWCs have become functional. We will take up the programme of HWCs to next level. We will target provisioning of telemedicine and diagnostic laboratory facilities at these HWCs by 2022 to ensure quality primary medical care to the poor at his doorstep," they promised. Congress, on the other hand, in its manifesto released on April 2, has held that full healthcare is the right of every citizen in our country — child, adult and senior citizen. The party, in its manifesto, promised that the total government expenditure on healthcare will be doubled to 3 per cent of GDP by 2023-24, which is currently around 1 per cent if they are voted to power. The annual budgets will indicate the increase per year in order to achieve the target in 2023-24, it stated. Congress hit out at the BJP manifesto calling it a 'balloon of lies'. The language of elections: What do the terms campaign trail, dark horse, swing seat mean? 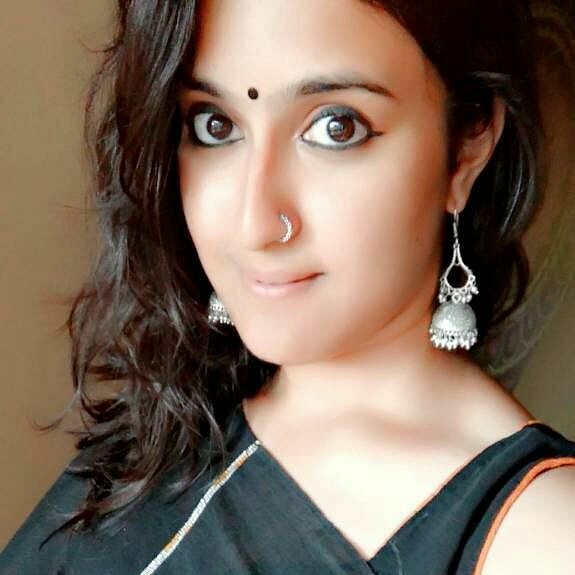 Fashion show at Jamia Milia cancelled for being against Islamic ethos: Was protest by student group fuelled by elections?